Do you need to fill out a medical claim form? 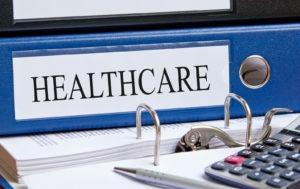 Filing a health insurance claim is an important process that you need to do correctly. Failure to complete an application form properly can delay your claim or even have it denied altogether. 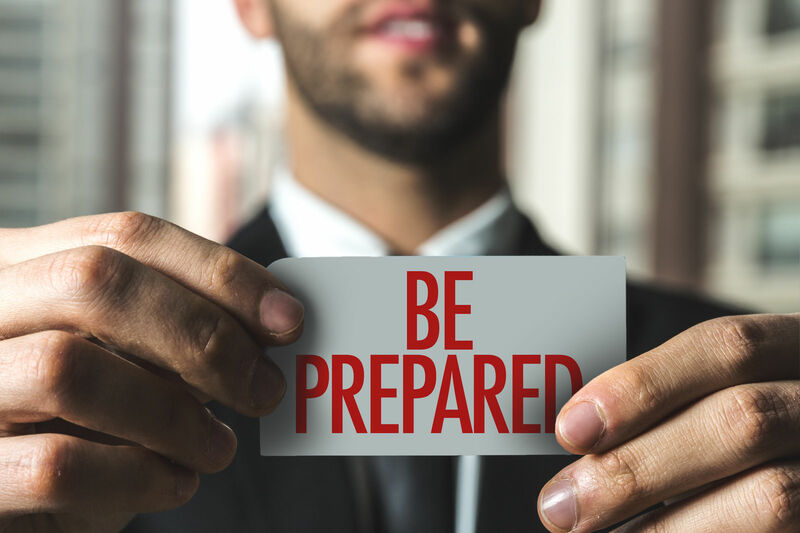 In this post, we will show you the essential steps to filing a medical insurance claim that will be processed quickly so that you can get your money as soon as possible. What kind of information do I need to file a health insurance claim? The first thing you have to do to submit a medical claim is to get your paperwork in order. You will need to obtain all of your itemized receipts that pertain to the incident for which you are filing a claim. You will have to get this from your doctor. That is why it is a very good idea to keep a file of all of your medical records as you go. This will make it easier to get your paperwork and documentation together when you need to file a claim. Gather itemized receipts from doctors and attached them to the claim form –You should keep all receipts that you get from your health care provider including hospital bills, doctors’ bills, and medications. Get the claim form and fill it out –Get the health insurance claim form from your healthcare company online or call them and have it mailed to you. Make copies of your forms for your own reference – You should always keep a copy of your claim form for yourself in case you need it. 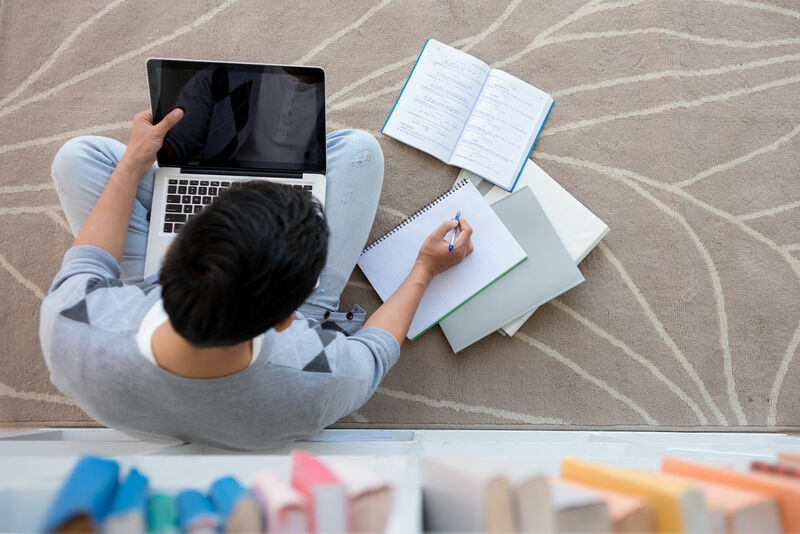 Review your claim information and check for correctness – If you make mistakes on your claim form, you could delay your claim and have to wait additional time to receive your money. Some major items are always included in the claim form. Below are some of the most common items that you will find on the form. Your insurance policy number –The most important thing you need to include on a medical claim form is your insurance policy number. This may also include a group member number if you are a member of a group insurance plan through your place of employment or other special membership. Co-insurance statu – You need to include information about your co-insurance. If your insurance has a co-pay (such as is the case with HMO plan), you will need to include this information on your claims form. 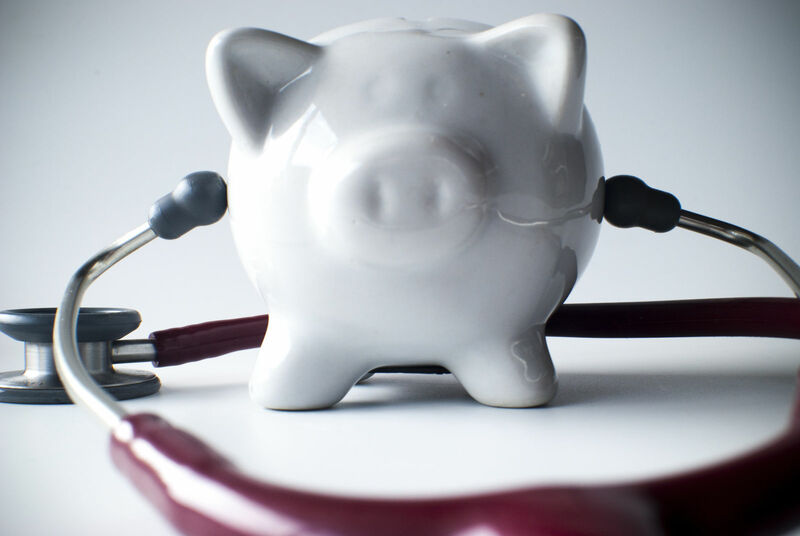 You cannot be reimbursed for any monies already paid to you via co-pay arrangements. Nature of visit – You should also include the nature of your visit so that health insurance professionals know what you are filing the claim for. Other – There may be other questions that your form may include so be sure to read the instructions on answering these questions correctly. The best idea on being able to file an insurance claim is to keep up-to-date medical records. Rather than scurrying around to every doctor later to get your records, ask your doctor for a copy of your itemized receipt following each and every visit to your doctor or health care clinic. 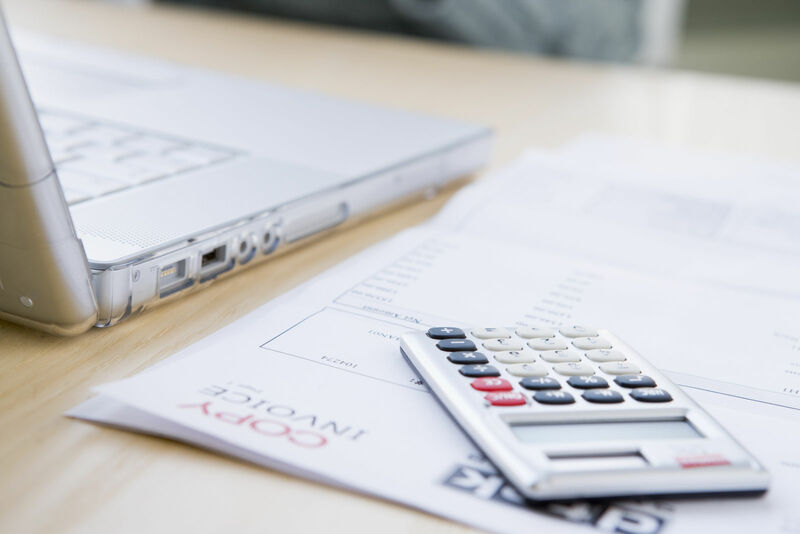 Keeping careful records of each transaction will allow you to know how much you have spent, whether or not you have met your deductible and other accurate information that you can later put into the claim form. Doing this will also save you a lot of headaches later on when you have to put all of this information together to file your claim. 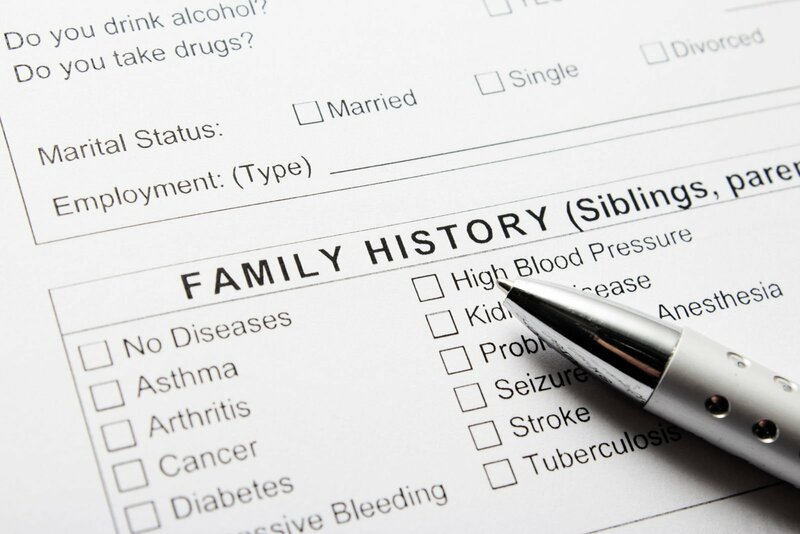 Every medical form that you fill out may be different than another one. 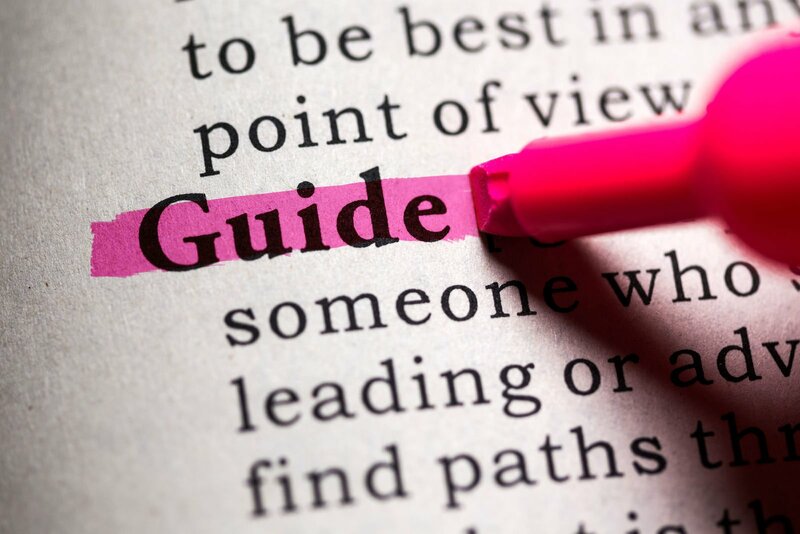 So make sure and read the specific directions that are required for your particular claim form. Doing some extra double-checking before submitting your form will avoid the simple mistakes that you may make when you are in a hurry. It’s best to choose a time when you are not as busy in order to focus on your claim form. This will avoid making careless errors that will cost you more time down the road. 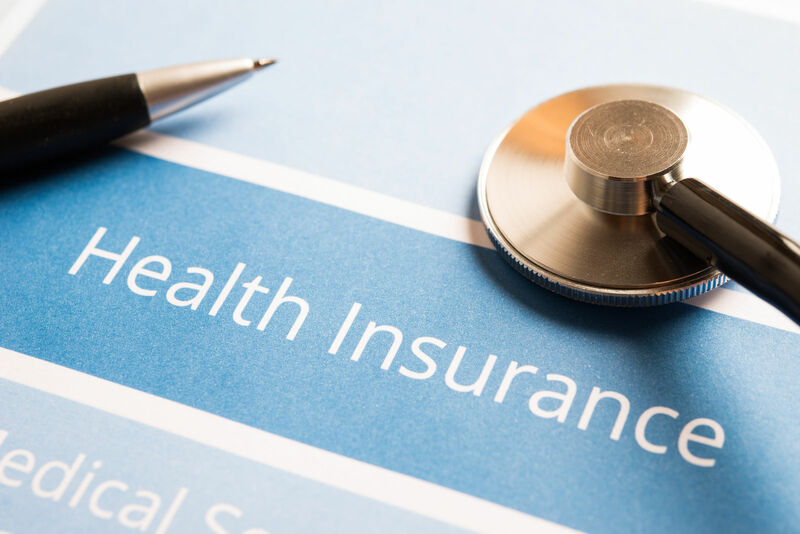 Each health insurance company is different when it comes to deadlines and filing requirements for a medical claim. 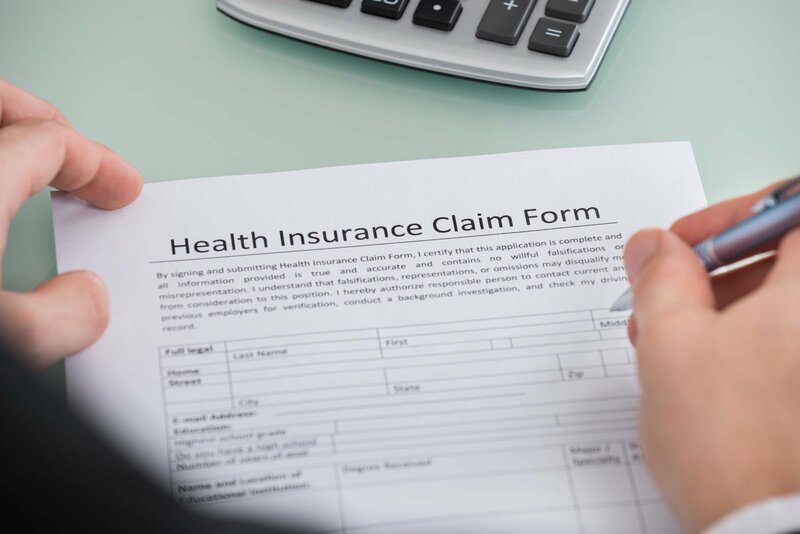 Also, you may need specific kinds of medical claims forms depending on whether you are filing for private insurance, Obamacare, or Medicaid, for example. Know the process by studying your company’s policies to avoid mistakes and delays in your return. Another very important thing to remember when filling out medical claim forms is to be aware of what your deadlines are. If you miss the deadline for filing your paperwork, it doesn’t matter how well you have filled out your paperwork or documented your information. Your claim may be denied if you miss the deadline. There are various deadlines for entering a medical application form, and some may allow more time to file than others. An accident, for example, would need to be filed shortly after the crash. Otherwise, it could get into some legal issues regarding whether or not your medical treatment was related to the accident or something else. Another good idea is to keep a file of all of your medical claims so that you can access them if you need them later on. You can name the file “medical claims” and save it as a digital file on your computer for easy reference. Keeping a hard copy in a traditional manila folder is also a great idea. This is an important question and one that everyone wants to know. This will be determined, in large part, by the policies of the company you are with, as well as the intricacies of your medical claim. 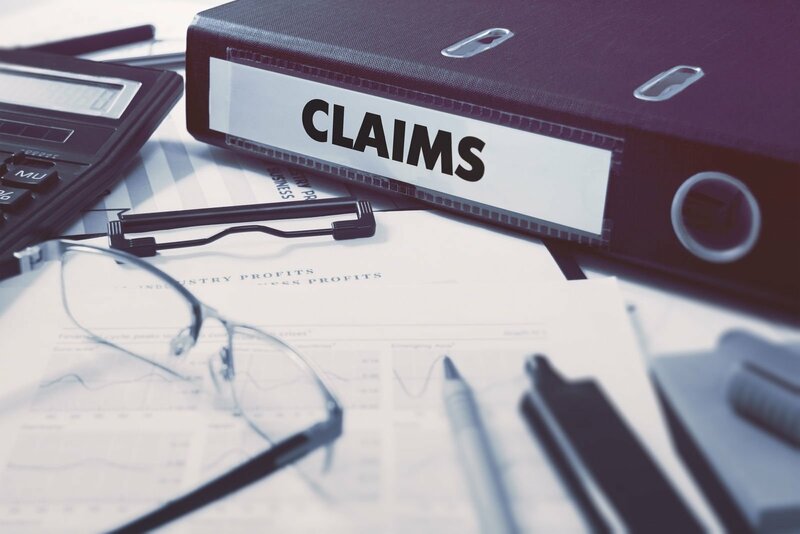 If it is a complicated issue, you may want to consider calling the company you are with and finding out how long the claim will take and how soon you should file your paperwork. Remember when you are filing an insurance claim, your goal is to get your money back as fast as possible so that you can get your claim funds. This will allow you to get your reimbursement or to avoid having to pay out-of-pocket for medical costs once you have met your deductible. The best thing you can do about your medical claims is to find the best company long before you have to file a claim. By shopping and comparing for insurance options, you will have a better idea as to which company is best for you. Make sure and look at the claim rates of the companies that you are considering and ask questions about claims when you get a free quote online. By asking these types of questions ahead of time, you will have a better idea of how long you will have to wait to receive your claim. By doing some research at the front end, you will save a lot of time and money later on. Remember also to find health insurance that addresses your specific needs and the needs of your family. Premiums in health insurance continue to rise. So shop and compare some different companies so that you will find the companies with the best rates, claims record, and health care services that are possible. Health care is important. Your health insurance will provide a way to take care of the costs when you have to seek medical help. Life is uncertain. But insurance helps make it bearable. Enter your zip code below to compare free quotes today and find a company you can always count on.